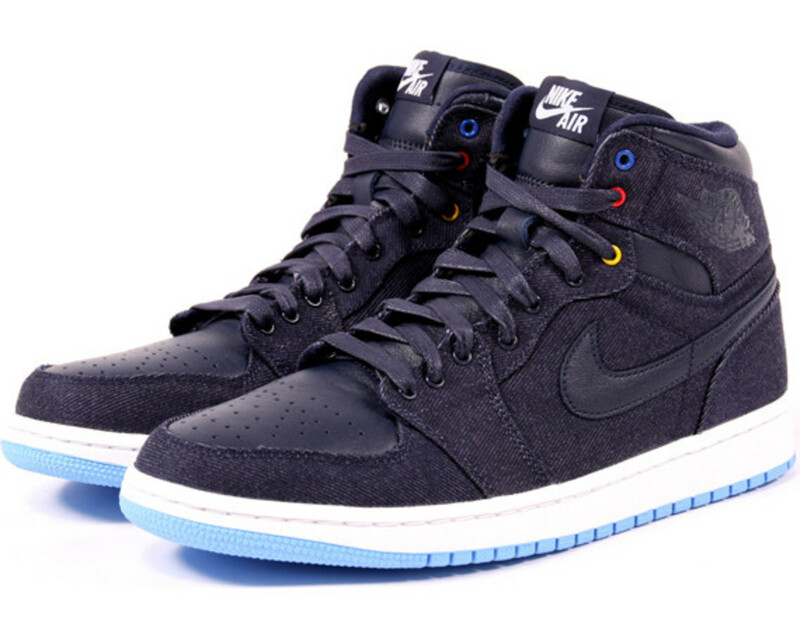 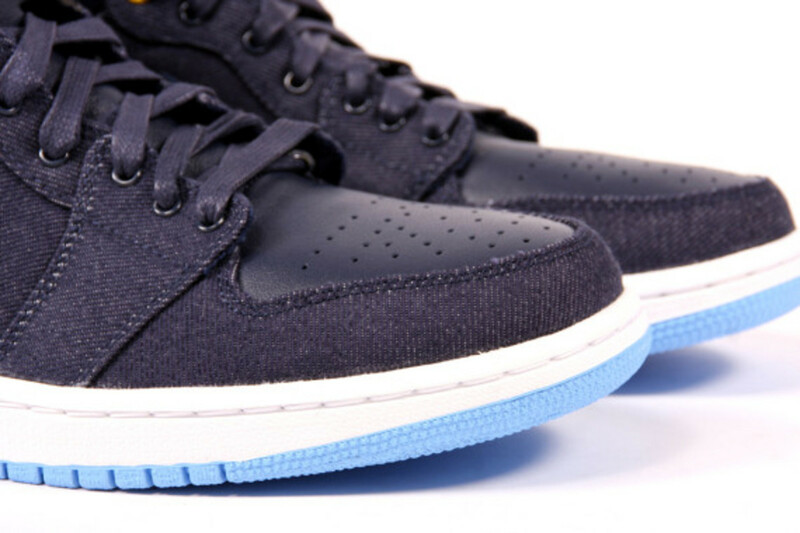 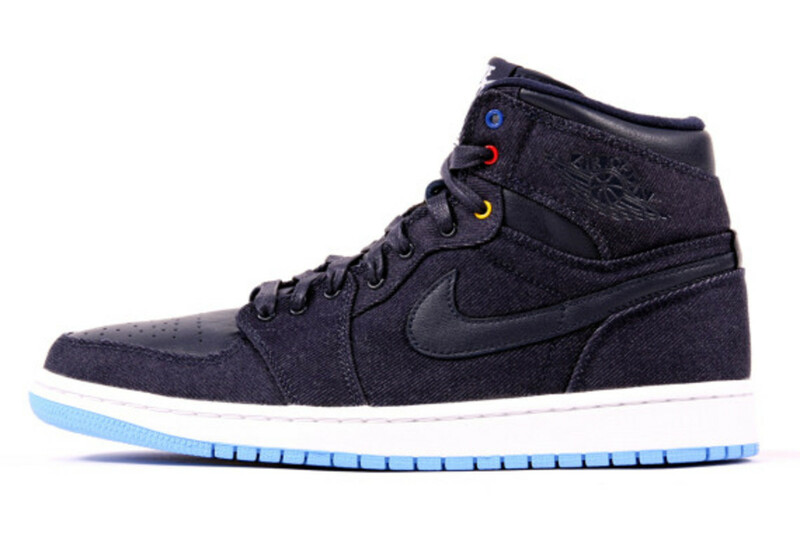 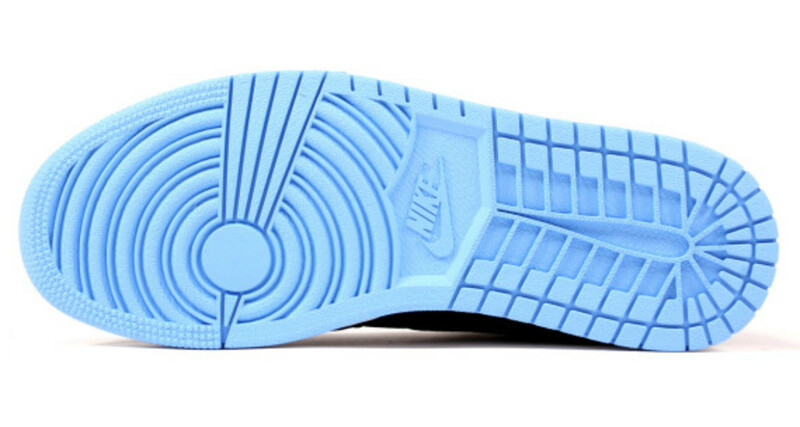 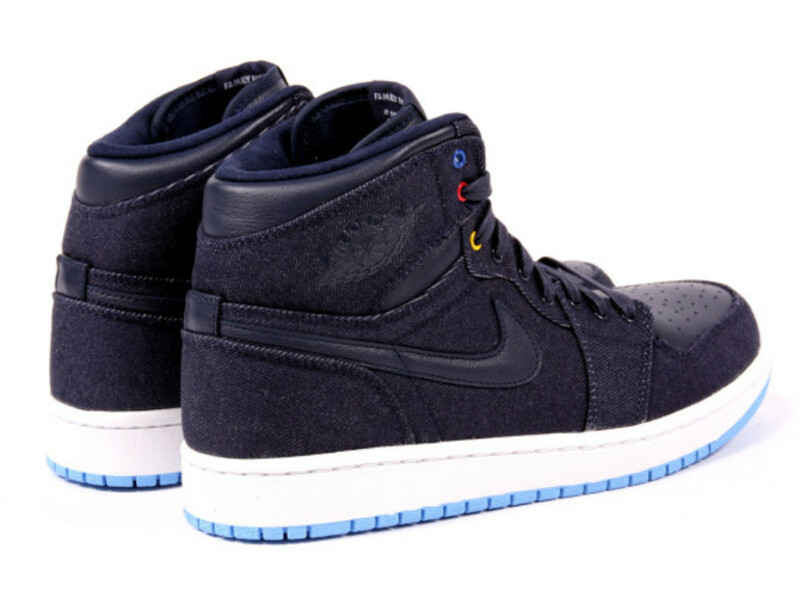 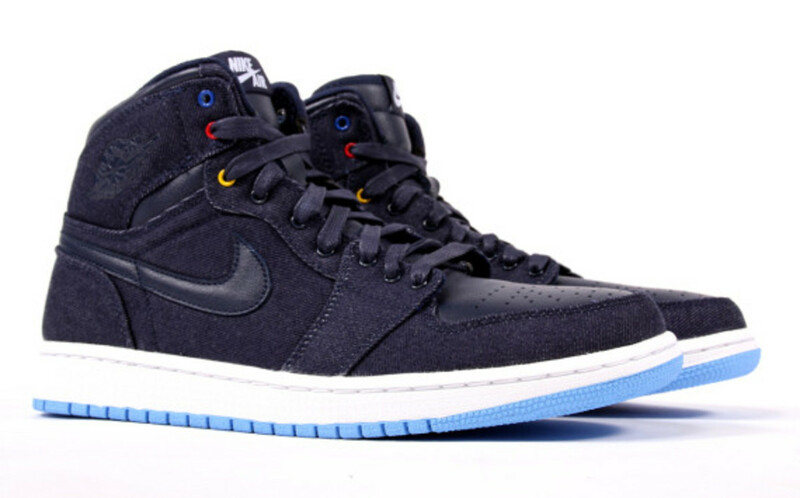 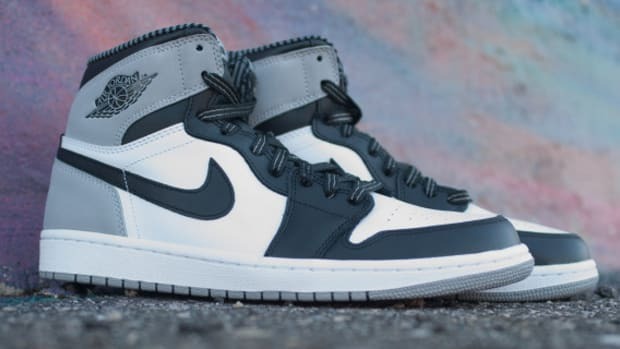 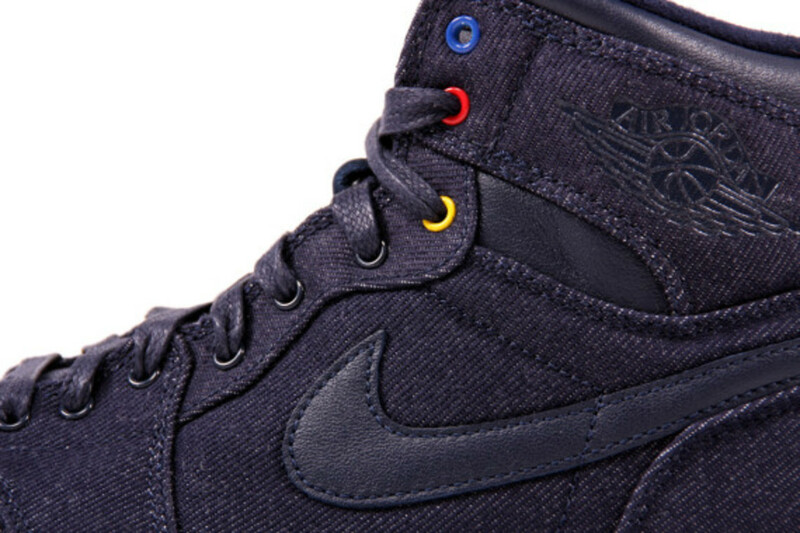 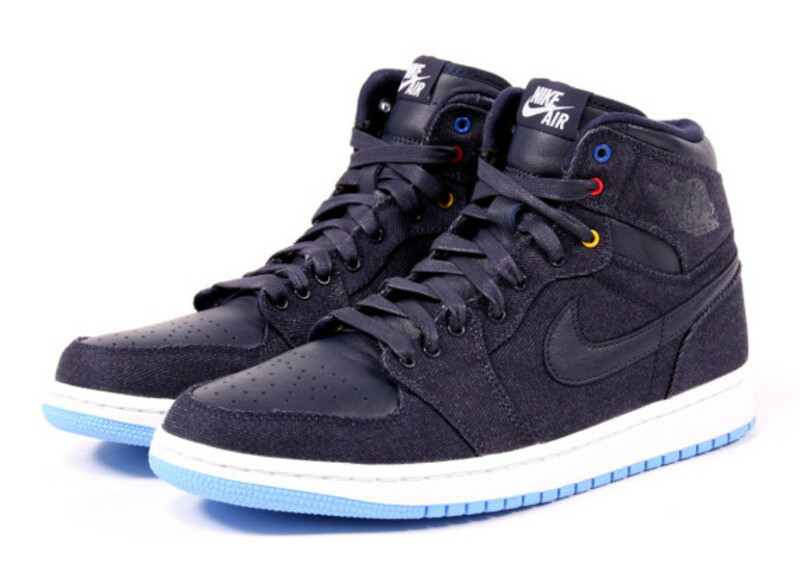 We present another look at the upcoming Air Jordan 1 Retro High OG "Family Forever," dressed in a combination of dark blue denim and leather across the upper, and anchored below by a powder blue outsole. 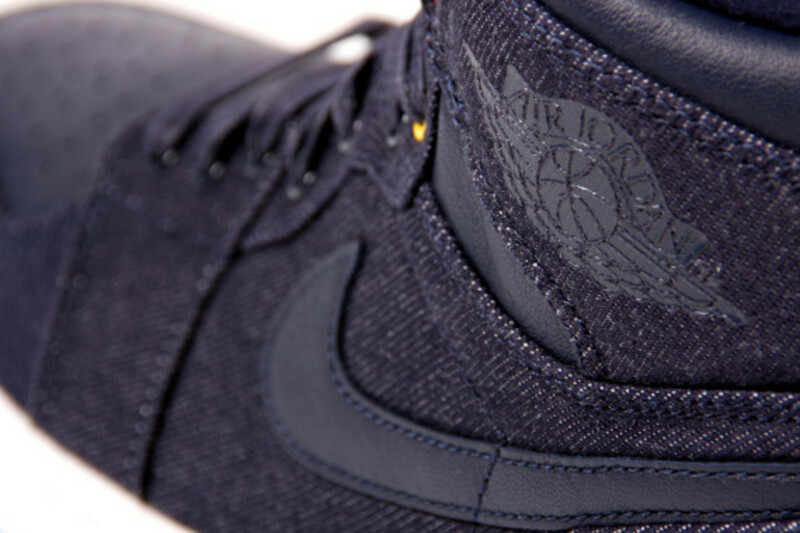 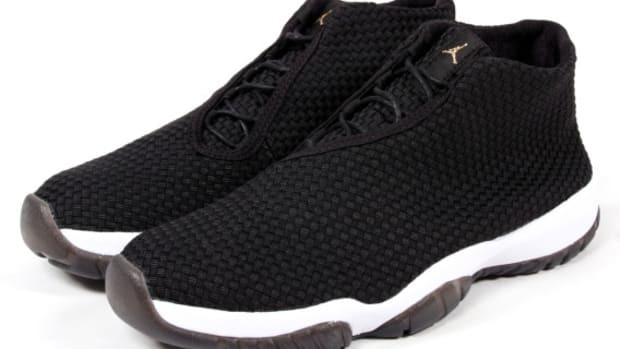 Details include "Nike Air" woven tongue tags, waxed laces and a tonal leather Swoosh. 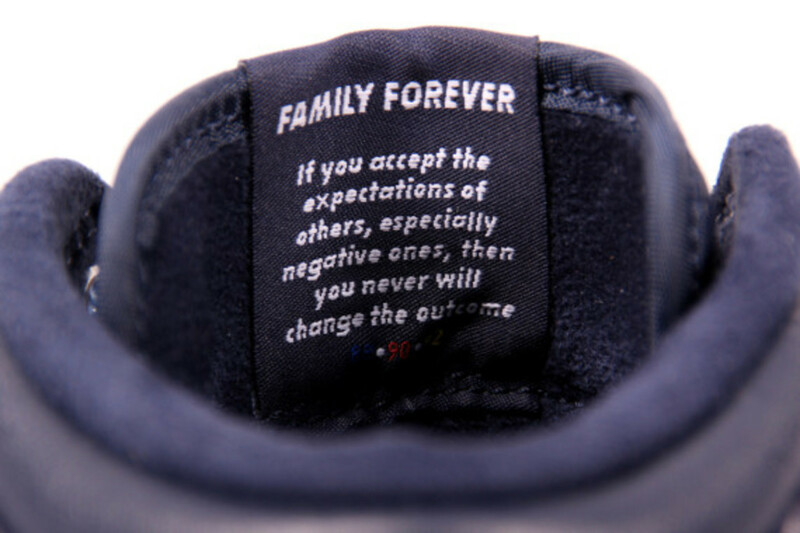 The family-centric theme is denoted on the interior of the tongue, featuring an inspirational quote printed above the birth years of MJ&apos;s three children -- Jeffrey, Marcus and Jasmine -- and individually painted eyelets corresponding to each of those years. 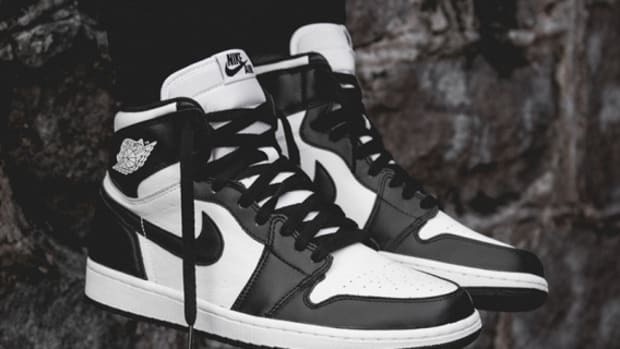 Check out detailed looks below, and expect the kicks to launch June 14th through select Jordan Brand retailers, including Social Status. 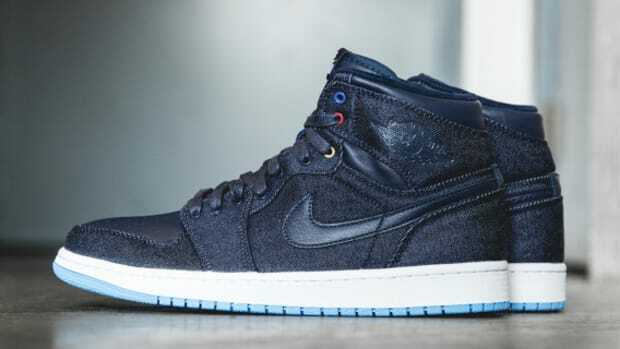 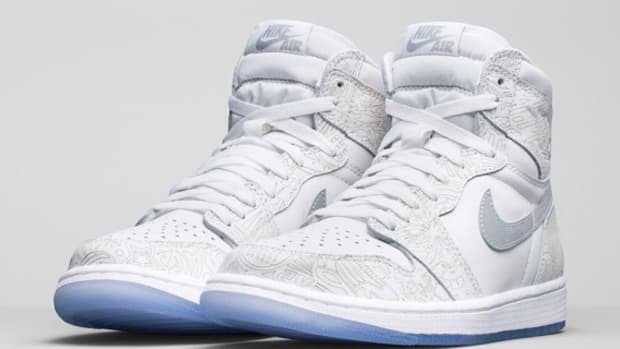 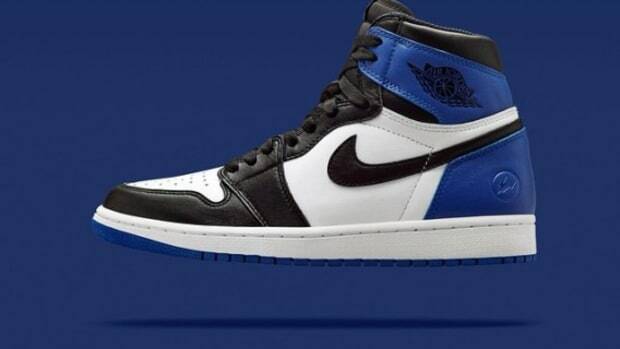 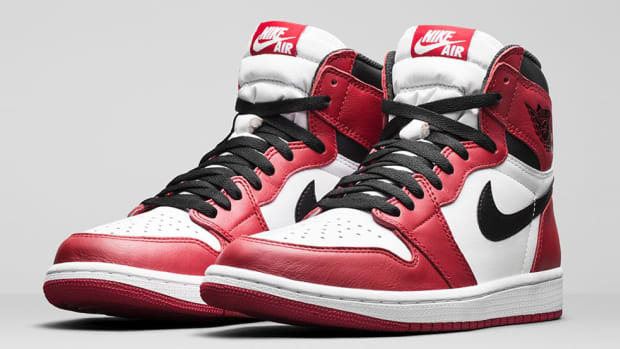 Air Jordan 1 Retro High OG - "Family Forever"